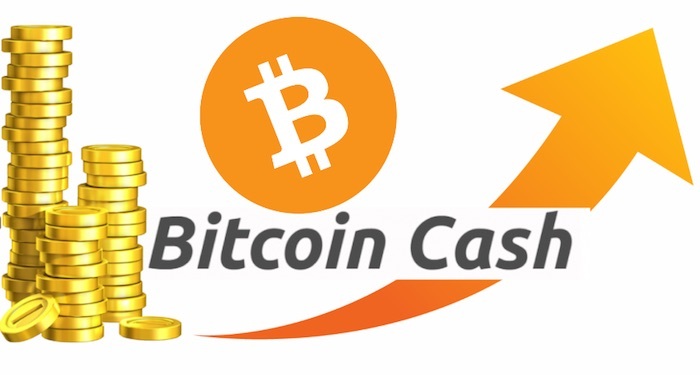 Bitcoin Cash is one of the most popular digital currencies in the world. It is the 4th largest digital currency in the world. It was hard forked from Bitcoin (BTC) in August last year. Since then, the digital currency has been doing just fine. However, the recent split has caused a major issue for the digital currency. Not only did the issue cause the digital currency to drop in value by almost 50%, but it also affected the entire crypto market. Causing most of the top digital currencies to test new yearly lows. After a week of war, the dust in the BCH network is finally settling. However, the war is coming to an end with BSV (Bitcoin Satoshi’s Vision) on the losing end. According to a blog post, a billionaire representative of BSV – Calvin Ayre – said the followers of SV are no longer interested in the “Bitcoin Cash” name. He said, however, they will continue to support their own version of the network. It appears the other faction – Bitcoin ABC – has won the war. Bitcoin ABC is led by a very popular digital currency advocate – Roger Ver. The second faction will now be in charge of the name “Bitcoin Cash.” The fraction – ABC – emerged victoriously in a battle known as Nakamoto Consensus. In this race, all the computer supporting the BCH network cast their votes on either SV or ABC. Fortunately for ABC, it emerged as the winner. All investors that have BCH during the split on the 15th of November should have both SV coins and the new Bitcoin Cash. Normally, a split like this usually leads to a spike in the value of both. But this case is different. 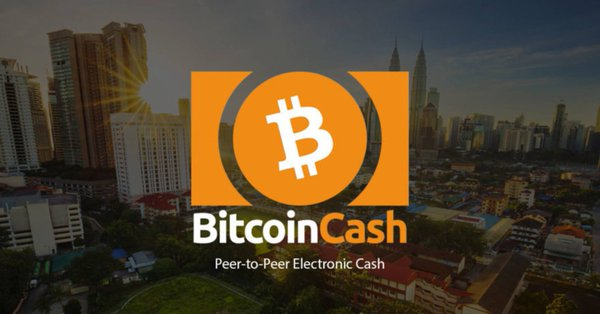 Meanwhile, some computing networks, such as the CoinGeek of Ayre, will seize to support the main BCH. Rather, it will only support SV coins. Also, Ayre’s CoinGeek does not see the victory of ABC as a loss for SV. He still strongly believes in SV, and he believes they did not lose in any way. Ayre said they have a well-defined path which they are now ready to implement. According to Ayre, the SV’s group definition of winning is still being in existence, adding that that’s not what ABC wanted. He said ABC wanted them out of the game, but their existence is a win for them, and they are making moves to expand the ecosystem of the network. He also said that he is incredibly bullish on the entire digital currency ecosystem. The CEO was speaking as the fortunes of Bitcoin (BTC), his favored Bitcoin Cash (BCH) strand, continue to decline in value. While Bitcoin (BTC) has slightly recovered from its yearly low around the $3,500 level, Bitcoin Cash is now heading in that direction. Bitcoin Cash (BCH) is now trading close to the $120 mark – this is its lowest level since it was launched in August last year. When asked to elaborate on the belligerent hard fork of Bitcoin Cash (BCH) that resulted into two competing chains on the 15th of November, Ver declined to criticize. Bitcoin Cash is struggling to remain relevant. 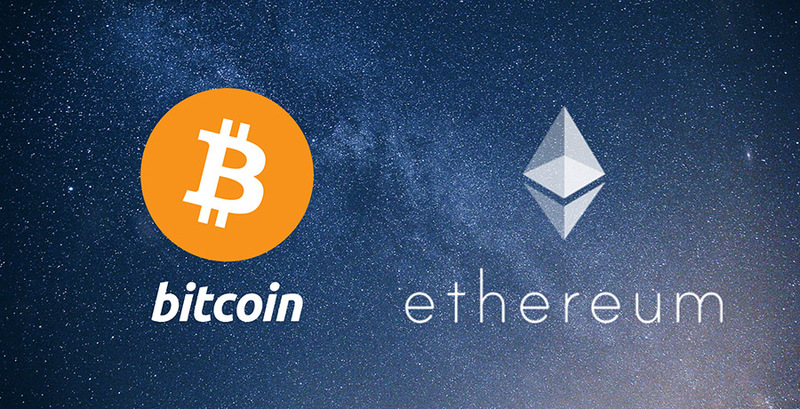 After initially sprouting from Bitcoin in August 2017, Bitcoin Cash looked poised to tackle the growing problems cryptocurrencies like Bitcoin (BTC) and Ethereum (ETH) were facing at the time. Bitcoin Cash is an attempt to increase the throughput of blockchain technology by increasing the block size to 32MB, allowing massively more transactions into each block compared to Bitcoin. However, Bitcoin shortly followed up with its own temporary solution to the scaling issue — the Segregated Witness (SegWit) soft fork, which saw the Bitcoin blockchain gain a 60 percent throughput boost. This combined with the recent Bitcoin Cash hard fork has seen user sentiment fall dramatically as the blockchain struggles to find its feet. For now, the benefits of Bitcoin Cash remain limited as few blockchains are congested in 2018, owing to the significant reduction in market sentiment since the beginning of the year. Bitcoin Cash was created after a fork in Bitcoin. Ever since then it has increased in value tremendously. This is the reason why many of investors are trying to figure out if indeed, it would rise once again or whether the price of Bitcoin cash would languish around these levels for a long period of time. 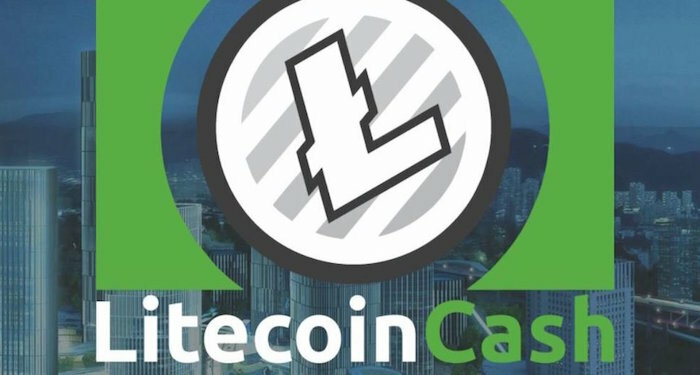 Today we would shed some light on Bitcoin cash price predictions 2019. The current trading price of Bitcoin cash, you can check below at price ticter. The five-year forecast of Bitcoin cash price is around $ 10,000. Currently, it is very volatile as it is playing second fiddle to Bitcoin. In the future as well, while it might remain secondary to Bitcoin but the prospect of appreciation is pretty high. This is the reason why it might merit a look when it comes to investment. When you are comparing Bitcoin and Bitcoin cash, you would realize that Bitcoin cash was created in order to speeden up the transactions. The transaction times of Bitcoin cash are much faster. Moreover, the fees are on the lower side. Owing to this very reason, as a cryptocurrency, it might do well. A lot depends on the kind of traction which it is able to garner among cryptocurrency enthusiasts. If indeed, the shorter transaction times merit more usage, the value of Bitcoin cash would increase even more. This is the reason why the prospects are still pretty good enough. With increased volatility, however, you need to make sure that you are holding the bearish phases as well. The down phases in Bitcoin or the bearish faces as we often call them are pretty severe. This is the reason why patience is needed if you want to make money by investing in Bitcoin cash. Thus, if you’re looking for a cryptocurrency in which you can invest in for the longer term, Bitcoin cash might be a good option for you. You just need to keep in mind that Bitcoin cash would also mimic the trend in Bitcoin. Owing to this very reason, during a bearish phase in Bitcoin, Bitcoin cash would also move in the same way temporarily. You say “The current trading price of Bitcoin cash is around $ 1520” but it’s actually $1067 why did you inflated it with 50%? This article is simple misinformation. The transaction times of “bitcoin” cash (BCH) are not faster than bitcoin (same ca. 10 mins block time). Nor are the fees currently lower. On what planet are you from. BCH IS .01 a transaction…. Faster & Cheaper on every level..